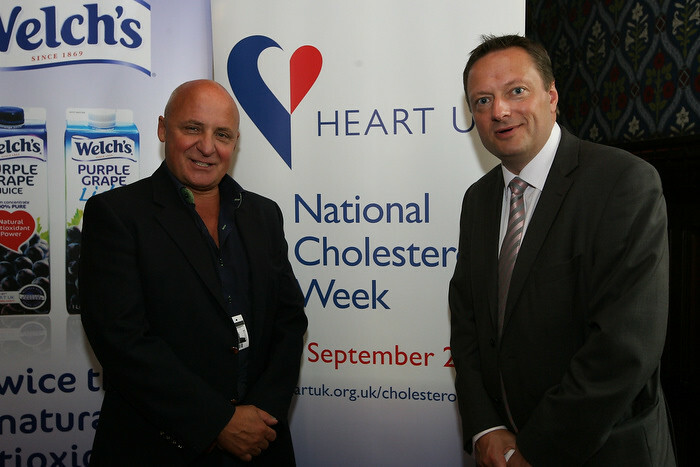 Jason had his cholesterol checked at an event hosted by HEART UK, The Cholesterol Charity, last week. He joined celebrity chef Aldo Zilli to promote early testing, as high levels of cholesterol can be a useful indicator of cardiovascular problems. Early testing is a good way of helping to keep the heart healthy. 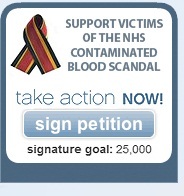 Heart Disease is a bigger killer in the UK than cancer.